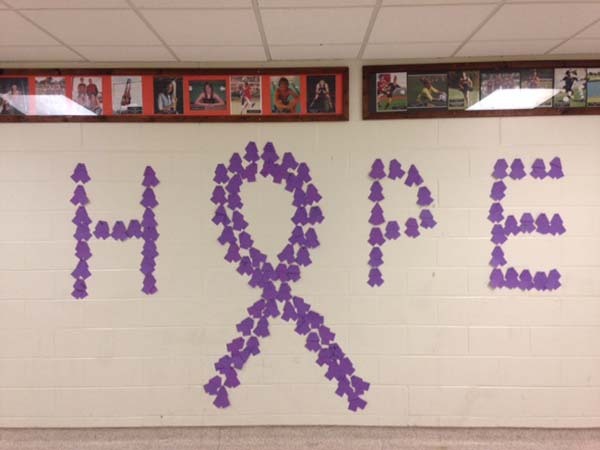 An abundance of purple will be appearing in the halls this Thursday for an event known as the Purple Out in an effort to raise awareness for pancreatic cancer. Student Council is leading the way by collecting donations for paper ribbons in SRT. 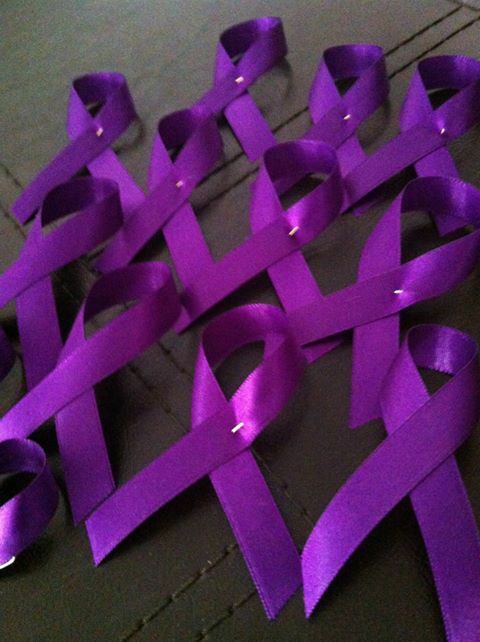 The money from the ribbons will be given to the fight against pancreatic cancer. 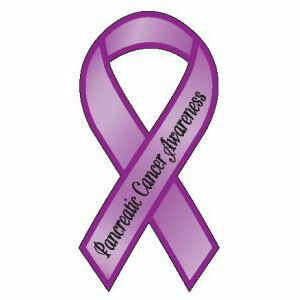 Nov 11 is the last day to buy a ribbon; after that, Student Council will display the ribbons in the main hallway. On Nov 12, the high school will not be the only school advocating awareness. Every school in Fenton Area Public Schools will be participating in the Purple Out, uniting the district with the color purple. “We did this last year; it started at the middle school, and [AGS teacher] Jill Smigielski contacted Mrs. Starr about it. 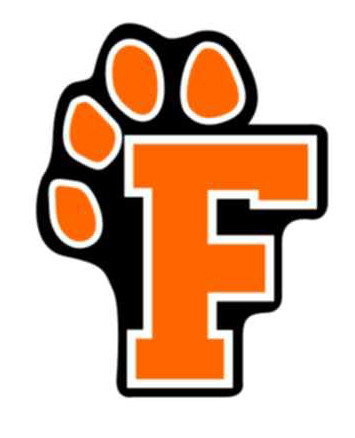 It was semi-successful, but it was kind of sprung on us a week before,” Gehm said. “This year we had a little bit more time, we can make the Purple Out Day a little more known. 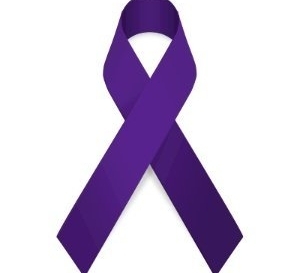 It’s an annual thing now since we decided to do it this year.” With the Purple Out becoming a regular event, it opens bigger possibilities for ways to raise money and awareness.